Home - Archive by category "Outdoor"
happens to your deck happens during the winter. 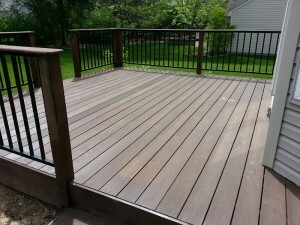 Before it gets too cold now is an excellent time to have your deck cleaned and sealed to help protect it from all the rain and snow this winter. 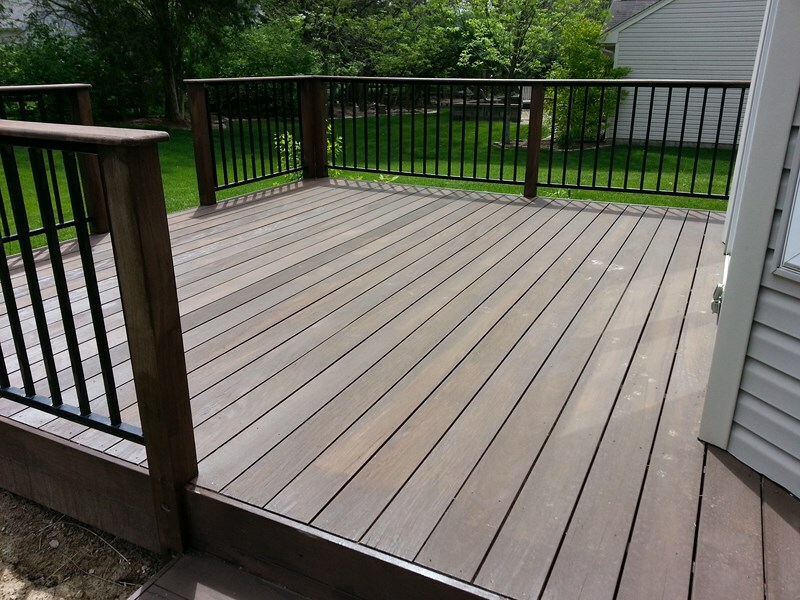 So if you would like to protect your deck for the upcoming winter why not give us a call and have us come out and give you an estimate. This offer cannot be combined with any other offer and the job must be bid and accepted October 31, 2015 to receive your 10% discount. Welcome to Yeah, We Do That’s tip of the week. 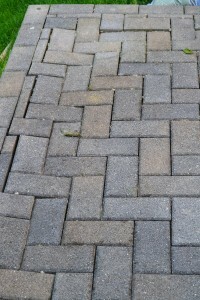 This week I would like to talk about how to repair your patio pavers if they are starting to sink or becoming unlevel. Patio pavers are nice and make for a beautiful outdoor living area but all too often I see the results of patio areas that were not designed with proper drainage. 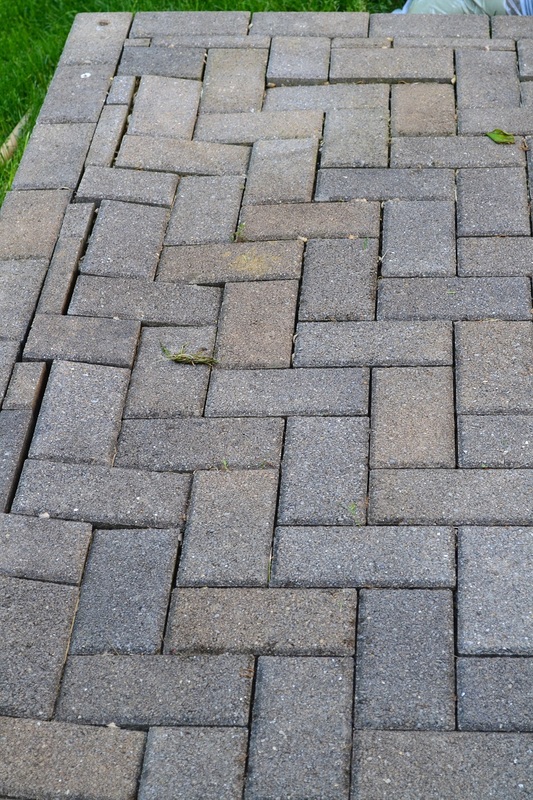 Improperly drained patio paver areas will cause the sand supporting the pavers to wash away in the pavers begin to sink. Fortunately the repair is fairly simple and what you need will be determined by the extent to which the pavers have sunk. Cleaning With a Pressure Washer, Works Great But Be Careful! Welcome to Yeah, We Do That’s tip of the week. 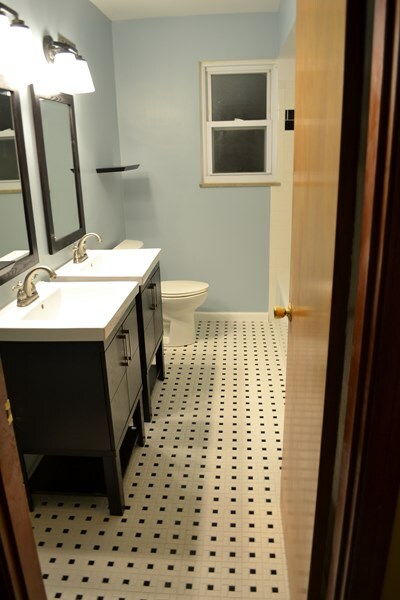 Now that the weather is finally starting to warm up I’m going to discuss spring related tips for the next several weeks. This first week in the series I am going to talk about cleaning by pressure washing. I am already starting to receive calls and questions about this so I thought it was a perfect time to cover it.